Every ask your Outi, your teacher or studio buddy... "What's that glaze?" With all the different combinations and techniques we wanted to create a resource for our students to answer these questions. 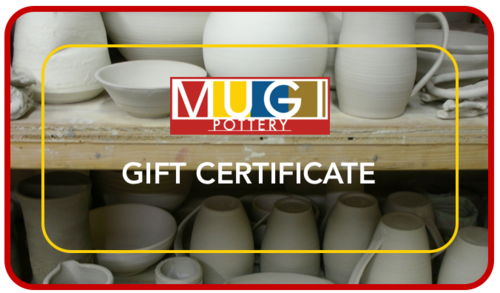 If there is a piece you want to find out more about, please email us at info@mugipottery.com with a photo and the artist name if possible.